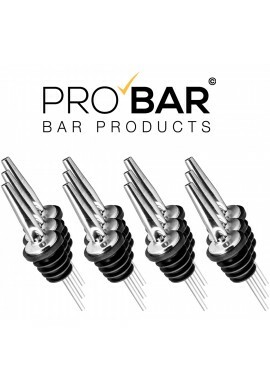 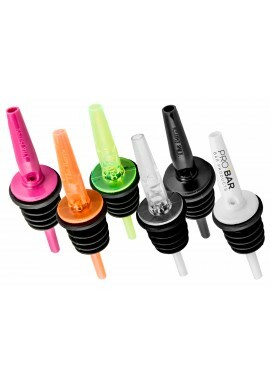 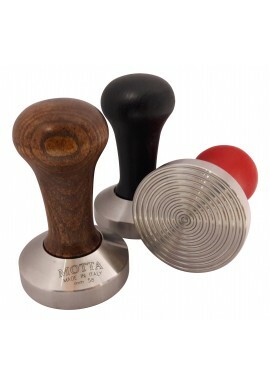 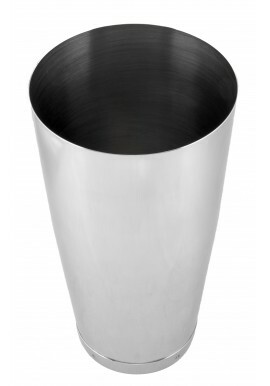 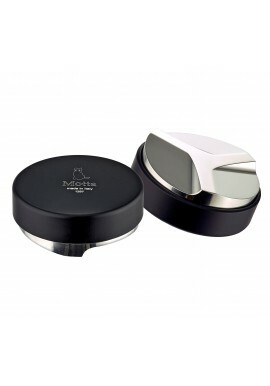 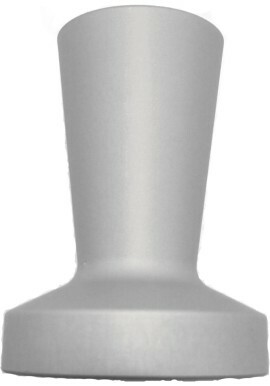 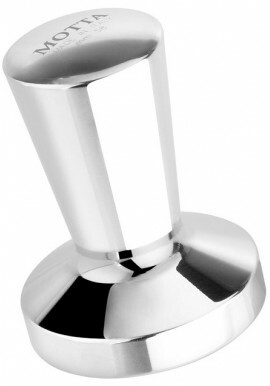 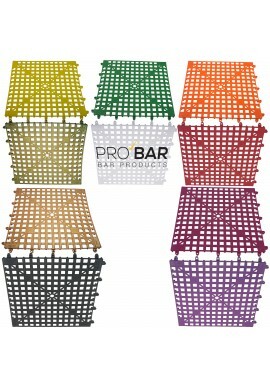 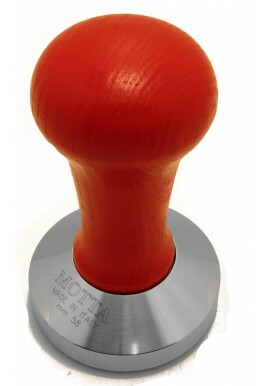 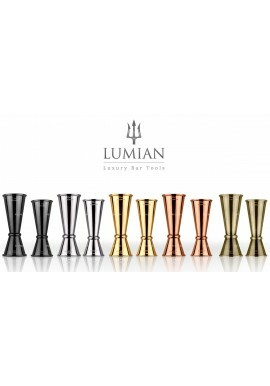 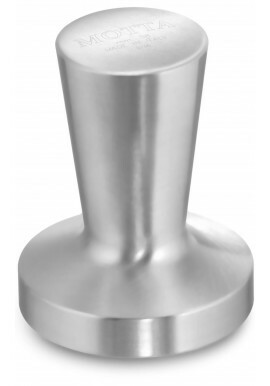 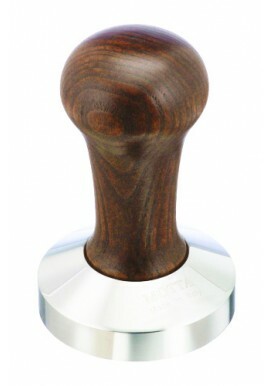 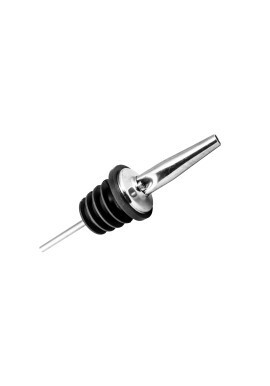 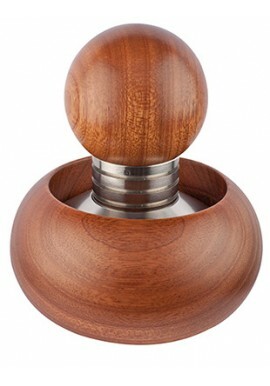 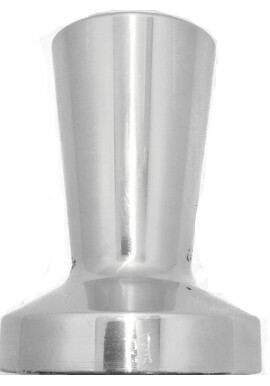 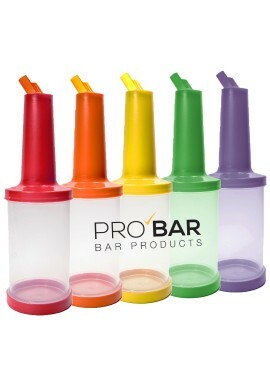 Professional Coffee Tampers for bars and restaurants are specifically realized for espresso and cappuccino preparation. 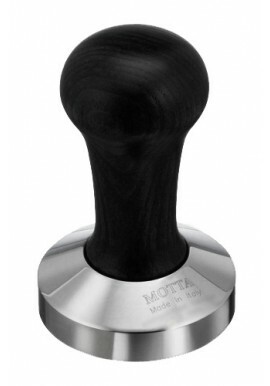 A tamper serves to compress the ground coffee into the filter, which creates the right obstacle to the passage of water and makes coffee more aromatic and creamy. 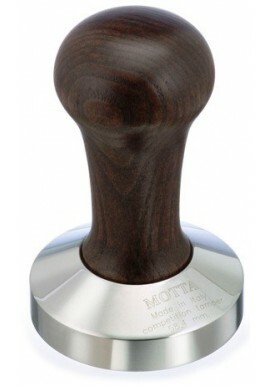 Coffee Tampers There are 11 products.